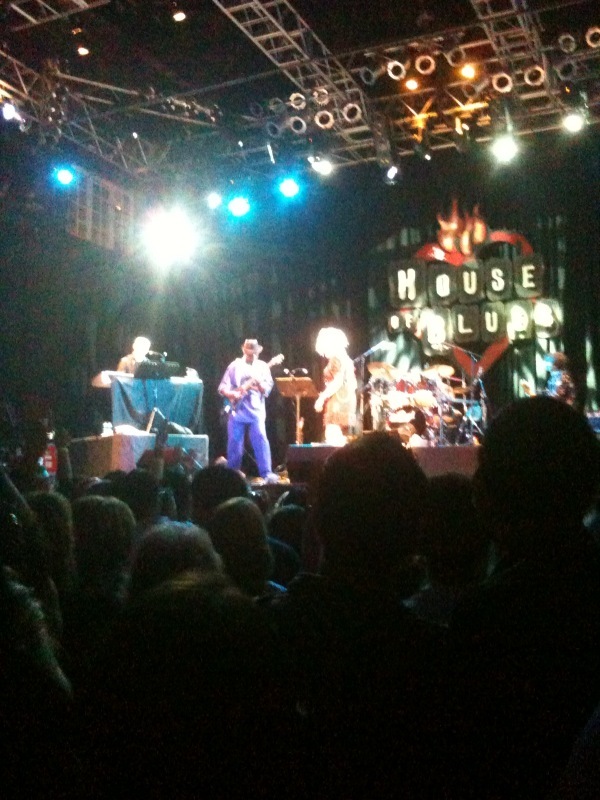 Cyndi Lauper Rocks Central Florida! Here’s a tip: If you ever, ever have an opportunity to see Cyndi Lauper live in concert, JUMP at the chance. I can assure you, you won’t regret it!